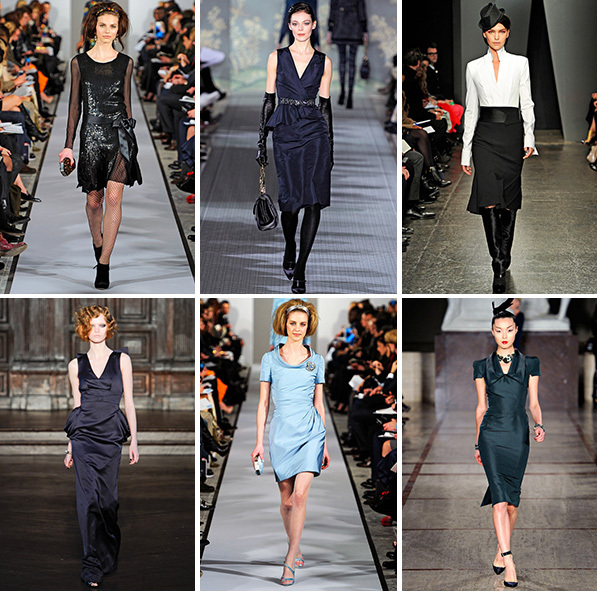 I thought I would compile my favorite evening looks from the Fall 2012 RTW shows. The standouts for me were Tory Burch with the glamorous evening gloves which would be a fun addition to a bridesmaid dress, especially if you’re having a more formal wedding and Oscar del la Renta. It was the simple little touches that stood out for me, the brooch on a dress or fishnet stockings can really let you have fun with your bridesmaids and encourage them to add their own style. Most Fabulous Hats for Summer!